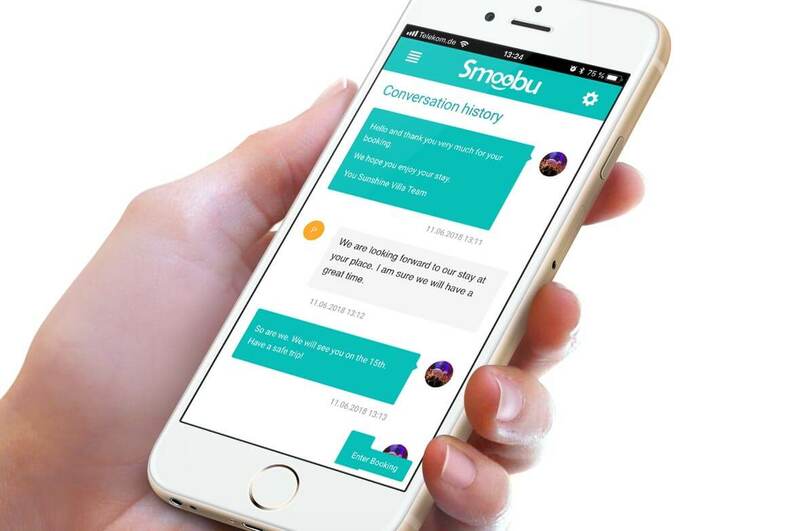 For a long time Smoobu has enabled you to automatically send messages to guests. Whether booking confirmation or a thank you note 2 days after departure. Without having to write a message every time, you build a positive customer relationship. From now on it is not only possible to send emails, but also to receive them directly via Smoobu and then answer them again. This saves you from surfing through the various portals and you have all your messages in one place. Communication made easy. In order to be able to receive messages via Smoobu you first create your e-mail address. This is easy. Go to your settings. Click on Communication and enter your desired address and click save. You can change this at any time. Note that emails to the previous address can no longer be delivered. All your sent messages, including those automatically generated, can now be accessed from your outbox. Once you have set up your email address with us you can then also receive messages and reply. Everything works as you are used to from your mail provider, but from Smoobu. Not only you have a central messaging section, the communication associated with a booking is also saved on the booking details page. Here you can exchange messages with your guest like in a chat. You can also access your message templates. This saves you a lot of time. After all, isn’t the exchange of information with guests always similar? If you receive a message from a guest, we will inform you about it via the email address you are using to log into Smoobu. You can also reply directly to this mail. This will then be delivered as usual and stored in your Smoobu account. Just like you do it for example from Booking.com or Airbnb. If you add your new Smoobu address to your booking portals, you can also receive the notifications from the portals in your Smoobu account. 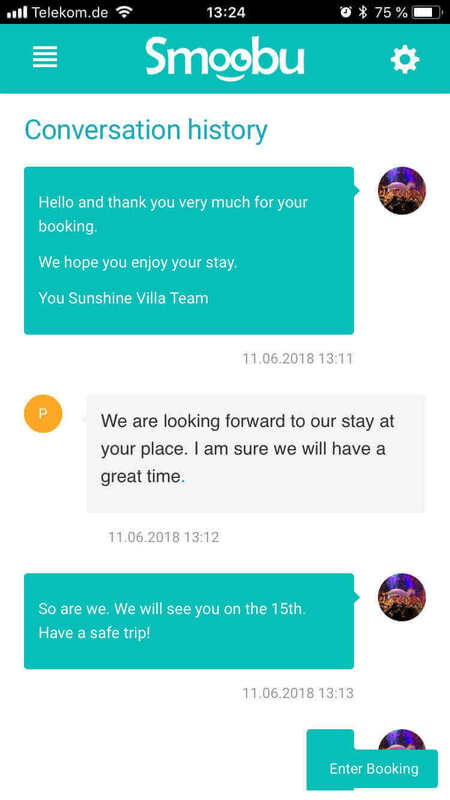 For example, you can also exchange messages coming from booking portals via Smoobu, also of guests whose email address you didn’t have initially. 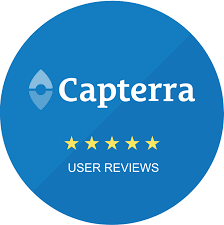 We hope you enjoy trying our new features and we are looking forward to your feedback. You do not have a Smoobu account yet?